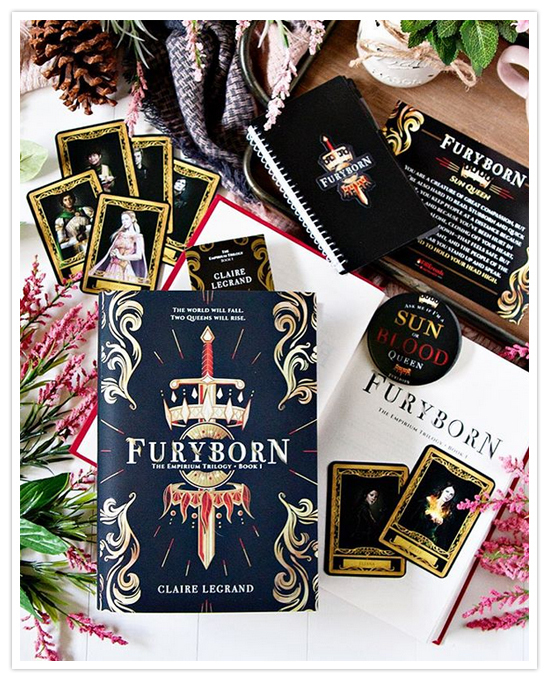 I have to admit, I was super curious about Furyborn by Claire Legrand, especially after it started popping up on my radar pretty consistently. One minute it was just there, and the next minute it was EVERYWHERE. And, of course, I needed to check it out. And my wish was granted one day when a huge box showed up on my door, which included a beautiful finished copy of Furyborn, and lots of swag to go along with it. (Many thanks again for that, SourceFire Books!) I devoured this book as quickly as I possibly could, and, WOW... What a read!! There are a lot of interesting things to like about Furyborn, including the characters. 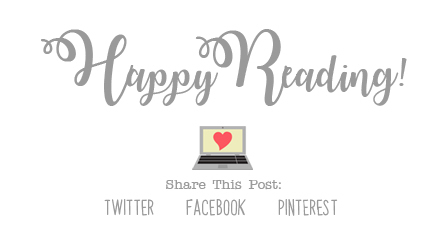 The story was told from two different viewpoints; one by Rielle, who was probably my most favorite character in the book, and by Eliana, who, I admit, took a little while to warm up to, mostly because of some of the choices she made in the story. It was interesting to read the story through these different viewpoints, especially considering they took place a good thousand years apart. There are some really great secondary characters in the story as well, and I hope we get to see a lot of them again in the next book. The storyline for Furyborn was really creative and unique. It's been quite a while since I've read a book about angels, and I, for one, would love to see angel books make a comeback. Though, I can't say that I've read many angel books like this one before. The time period for the book had an excellent historical feel to it, and I love that the storyline was told in dual time periods, set centuries apart. There were quite a few twists and turns in the story that kept me guessing, including one big one that I should have seen coming. The book definitely ends in a way that will make you want to have the next book in your hands ASAP, and the wait is going to feel like FOREVER until we can have the second book in our hands. I will definitely have it on pre-order as soon as it is made available. 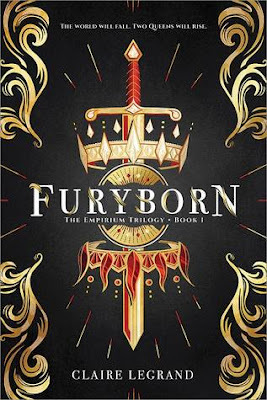 Overall; Furyborn by Claire Legrand was definitely an interesting read, and enjoyed the characters and the twists and turns in the story as well. I will most definitely be keeping my eye out for information on the second book, which is currently untitled, but set to release sometime in 2019. I'm hoping we get some information on that one soon! If you like a good angel story, do check out Furyborn!